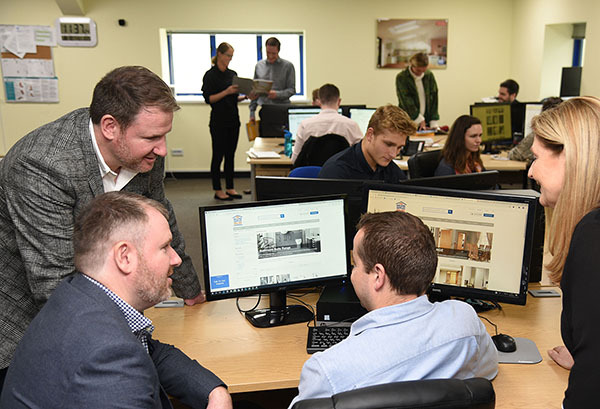 Started in 2010 by twin brothers, Craig and Ian Baldwin, with the vision of creating an online building supplies company that offered an extensive range of competitively priced, quality building products direct to trade professionals and the public. The firm began as an online aggregates business and expanded its product range incrementally in response to customer requirements. A constant driver has been to provide the highest quality products, in timely fashion with excellent customer service and technical support. The product has grown extensively and now covers construction materials, roofing supplies, roof windows, doors, bathrooms, flooring, tiles, fencing and much more. Importantly, Building Supplies Online is able to offer an extensive variety of competitively priced building products, without compromising quality or performance. This is achieved through inventive and ethical sourcing and by working with a trusted supply chain, allowing the company to pass savings straight to customers. 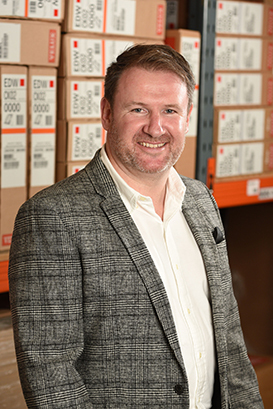 Having built a robust and buoyant business, in 2017 the company entered into a strategic partnership with specialist investor, Cairngorm Capital Partners. 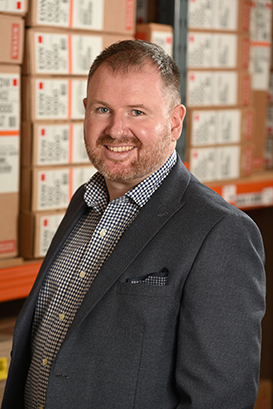 Benefiting from the industry know-how and global best practice that its partner is able to offer, Building Supplies Online has secured the specialist sector expertise and financial support to fuel its ambitious growth plans. Investment in infrastructure, marketing and the expansion of its product range and distribution networks will accelerate the scale and range of the business for the benefit of customers and suppliers alike. We are keen to be involved in our local community. 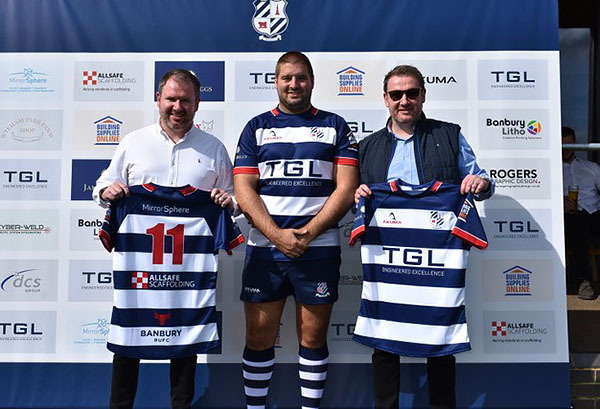 Rugby as a sport mirrors the way we aim to operate; teamwork and healthy competition are central components of our culture as a business. 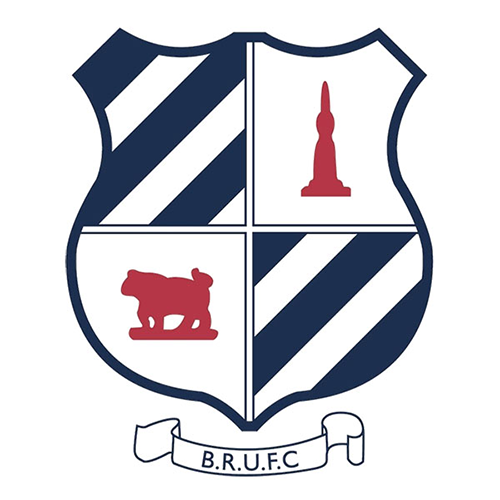 Established in 1925, Banbury Rugby Club welcomes all ages to participate in a club that, since its opening, has grown to become an extremely successful and prominent force in Midlands rugby. 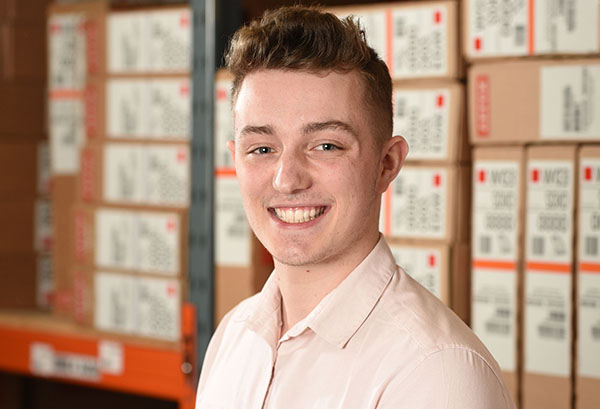 Jack Harper joined Building Supplies Online in September 2018 as a Digital Marketing Apprentice. With training support delivered by Leamington College, part of WCG, we are looking forward to Jack developing his career at Building Supplies Online and becoming a valuable member of our marketing team. 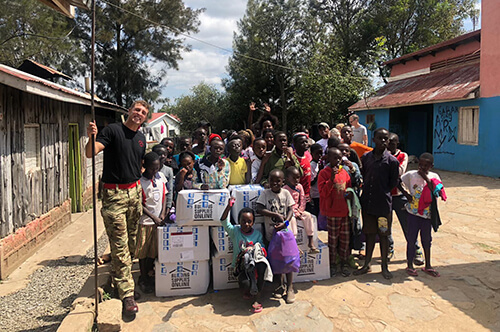 At Building Supplies Online we are committed to supporting charities close to our heart, both in our local community and abroad. This past December our office worked together to provide clothes, toys and more to the needy over the Christmas period.